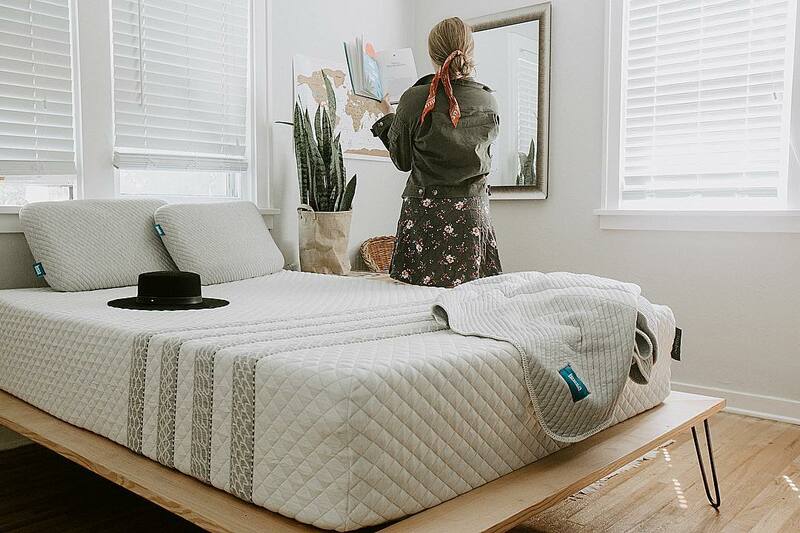 Whalar's collaboration with @LeesaSleep reminds us what a mattress means to a home, and that our creators don't need a studio to find inspiration. Nothing is more important than a good night’s sleep. Lack of sleep not only destabilises appetite (what doesn’t? ), it also reduces are ability to problem solve, causes brain activity to dwindle and generally makes us difficult. This, hopefully, we all know. However, a mattress symbolises much more than sleep. At the end of the day, it embodies what is ours, not theirs. It is this sense of familiarity, of sanctuary, that informed Whalar’s contribution to Leesa’s campaign. 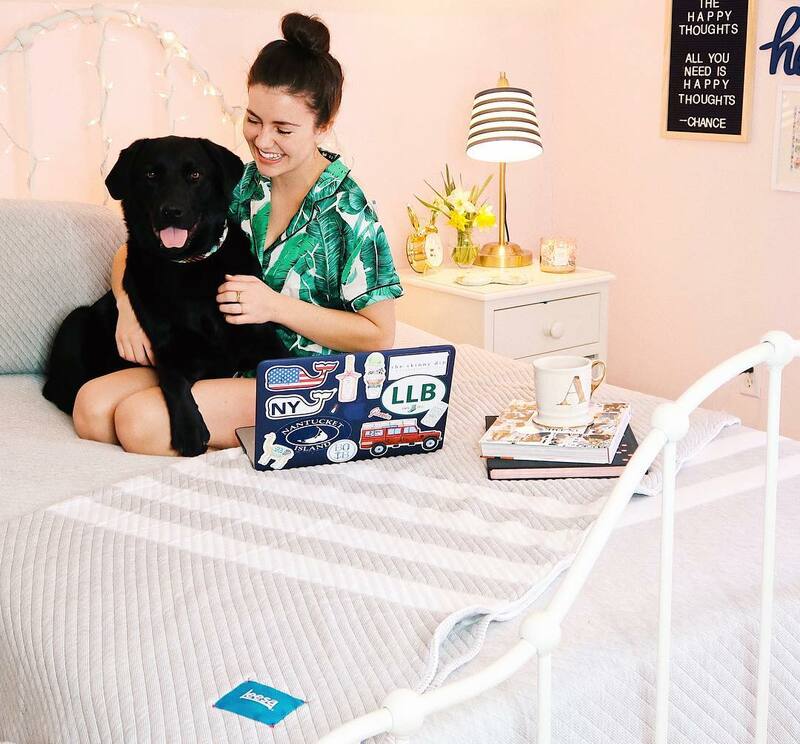 …Our influencers were given the opportunity to project what a mattress really means to them. Through a young, busy and family orientated demographic, the collaboration provided ideal engagement with an audience that values those moments. ...With influencers such as @mamadrey88 to call upon. 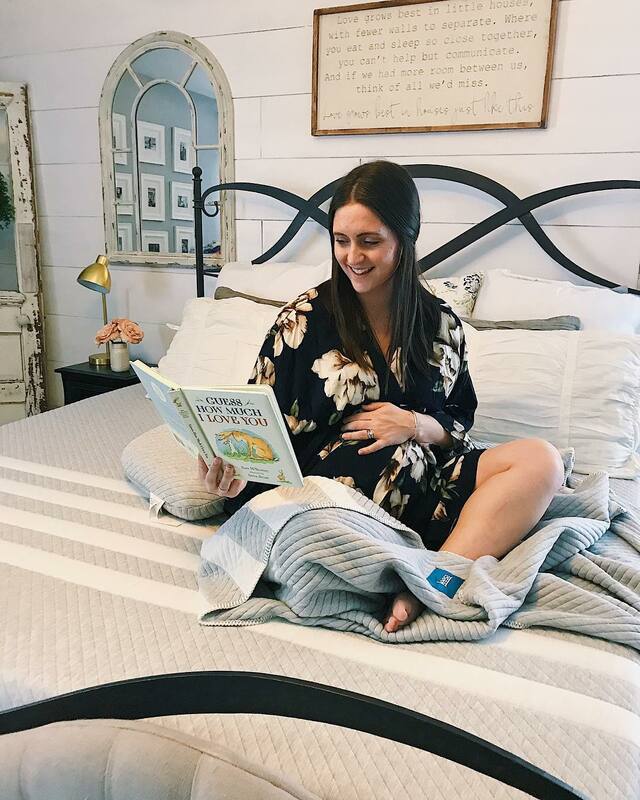 As her content illustrates, Audrey was able to bend the rules on marketing a mattress by treating it as an open canvas. With the help of her tiny assistant, they created a beautiful piece of heart warming content. 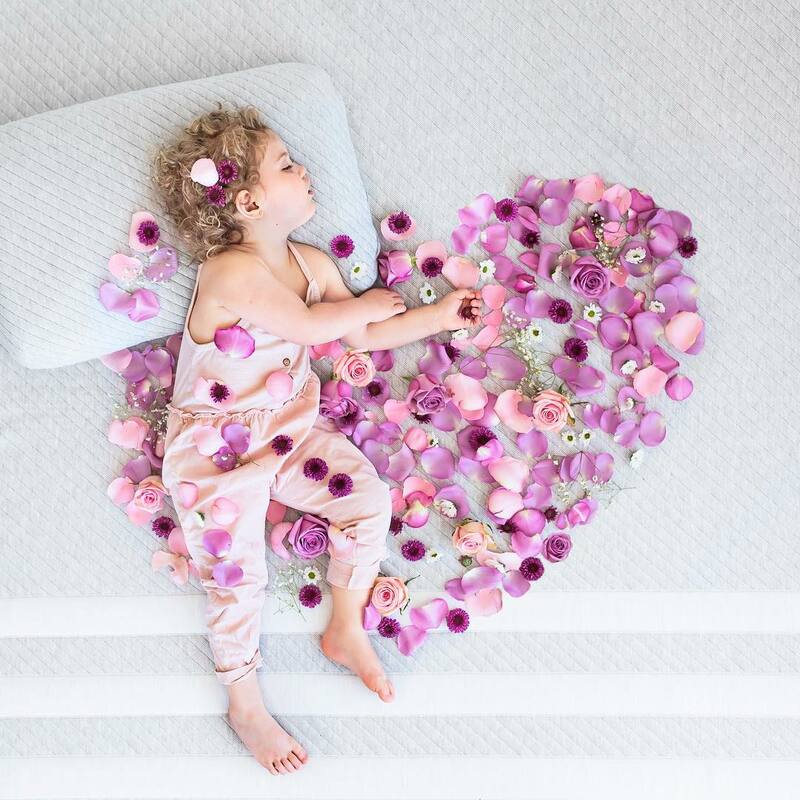 For many, and for many different reasons, a mattress can be the heart of the house. 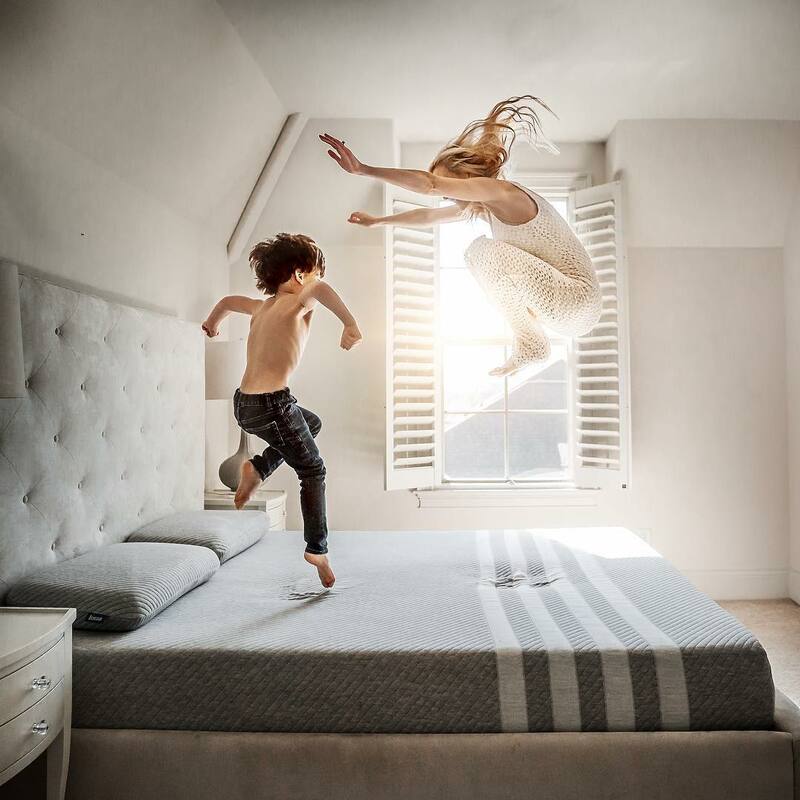 Who doesn’t have memories of running up to their parent’s bedroom on a Sunday morning? Even though memories can be slightly romanticised (particularly the ones that took place at 4.55am), it is this element of human experience that Leesa played with throughout this campaign. 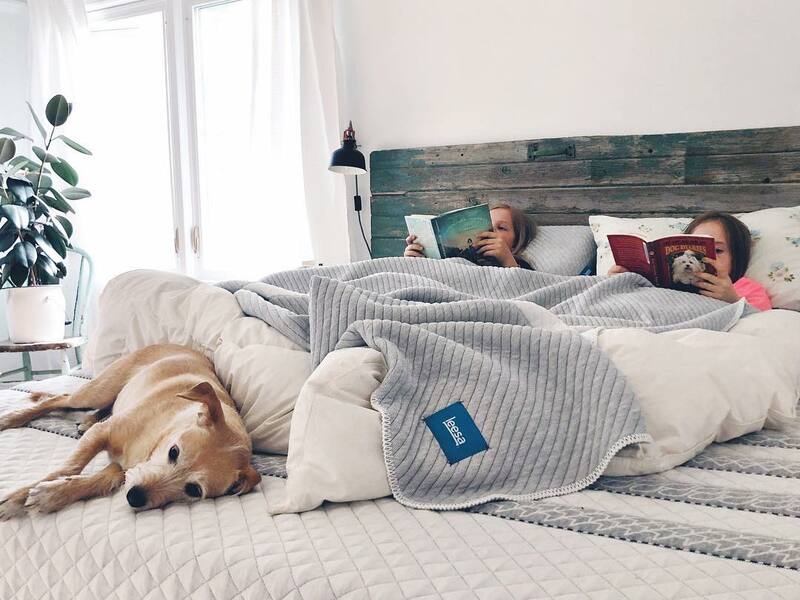 These moments of human connection are universal elements that many of our influencers gravitated towards within the #LeesaSleep collective. For others, they promoted a slightly more solitary, peaceful image to crystallise their escape from the everyday. 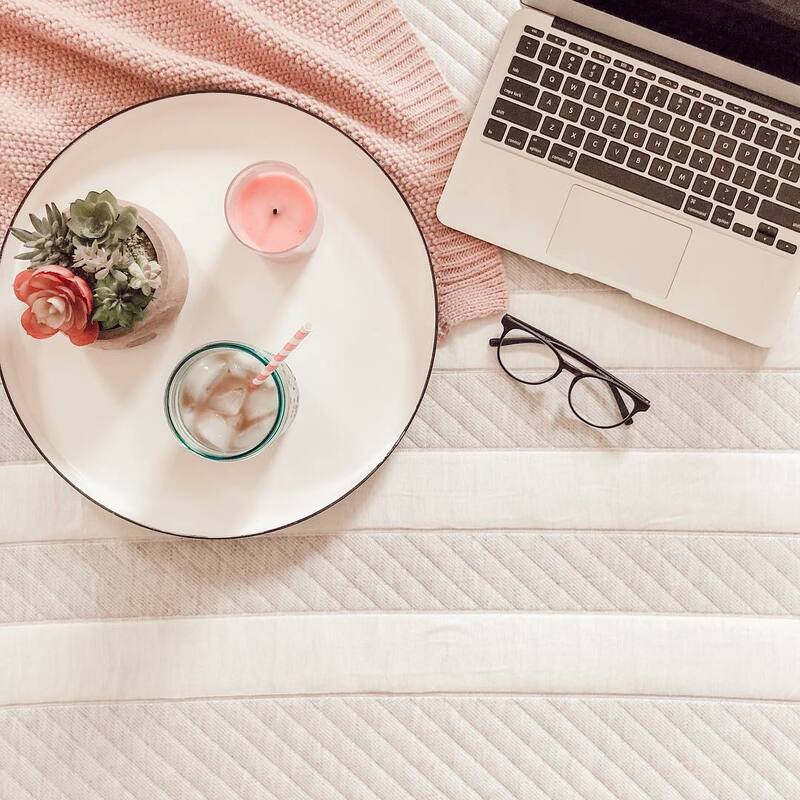 Beautifully varied content that showcases what happens when a brand returns mattress marketing to the power to the creative voice. As shown above, both @bbbuffaloe and [@elsabowman]'s(https://www.instagram.com/elsabowman/) respective content emphasises the adaptability of Whalar’s collaboration. This flexibility is shown through what we, as individuals, interpret as sanctuary. Whether it rests in the closeness of family, or the peacefulness conjured by brief moments of solitude - anticipation of a plan or a fruitful future coming together - it is this range of content that powers engagement and breaks down barriers set out by traditional advertising. What was once impassive and abstract, is now personal and relatable. An ongoing campaign: the current potential reach stands at 3.5 million, with engagements surpassing 47,000 - there is still more to come. 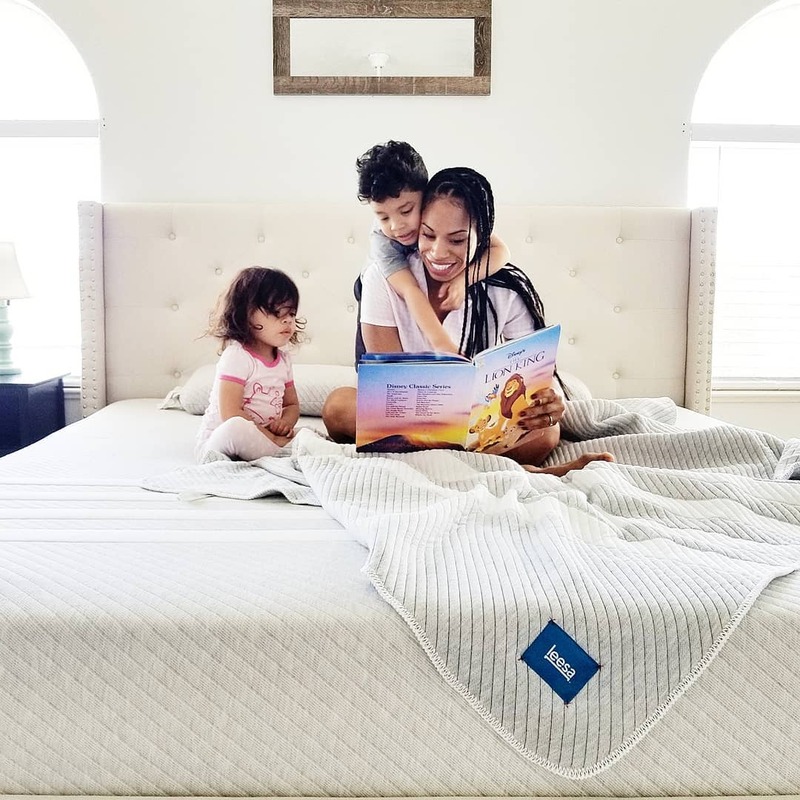 Having touched upon how the #LeesaSleep campaign is able to tie itself in with the heart of family, and independent, life; Whalar also connected expecting influencers to the collaboration. Keeping to the clean and open aesthetic Leesa had outlined in the brief, a minimalist approach was taken by many creators, such as @jessicarayome. Jessica's content reminds us of what can lie ahead. 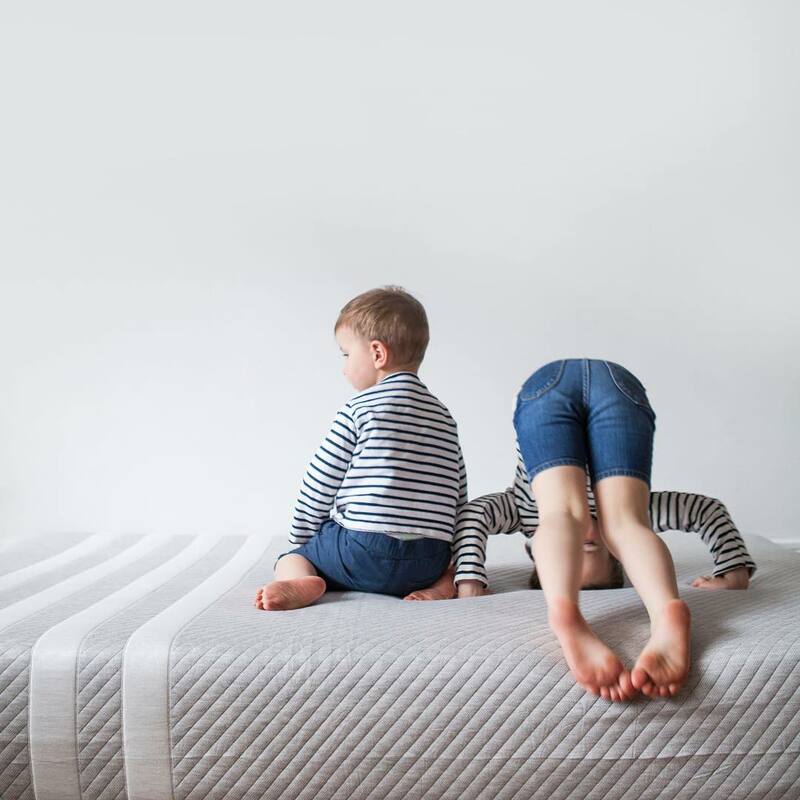 Although peace is temporary and vibrant chaos is inevitable, the sanctuary of a mattress remains unchanged, whilst everything around it refuses to do so. Through echoing the minimal and pastel tones, @amandajanejones shows the next stage. Once more, illustrating how seamless a campaign becomes once Whalar’s pool of creators are given license to do what they do best. Losing sleep over the idea of new mattresses after all this pillow talk? 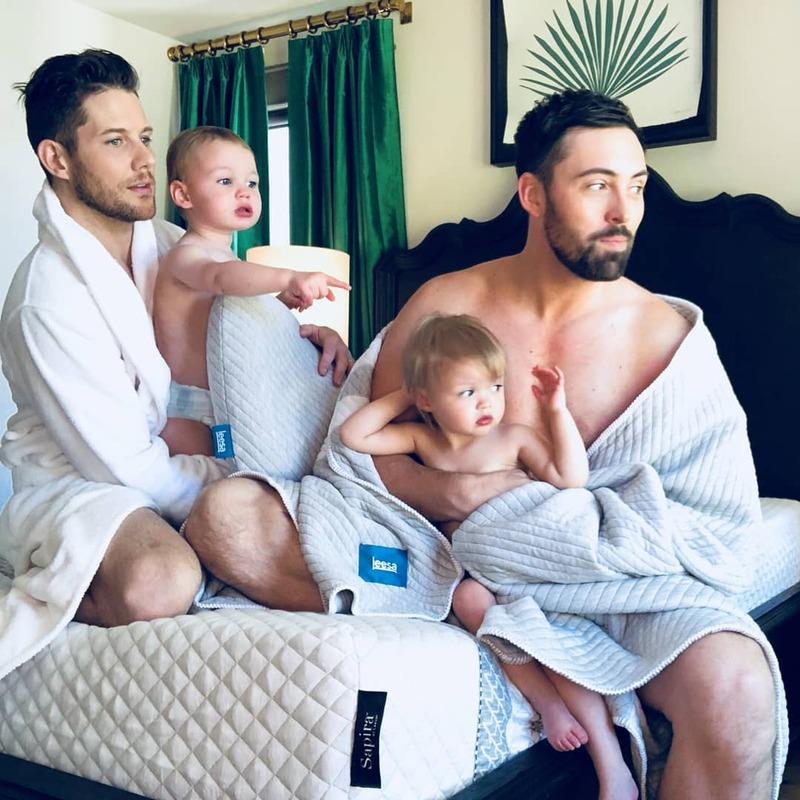 If you really think you can’t resist after all this gorgeous content - Leesa is currently offering £120 off any mattress and free delivery with promo code JUNE120. Visit www.leesa.co.uk for more info! With so many creators involved in this campaign, it was impossibly difficult pick out only a handful. Track the #LeesaSleep or @LeesaSleep for more inspiring content. Let us know what you find via our socials. On Thursday 21st June 2018, Leesa will be taking over our Influencer Gallery at Cannes Lions International Festival of Creativity. For more information and to RSVP, click here.